Mastercard, Udacity, the Argentinian Chamber of Commerce and many other powerful institutions and professionals shared their knowledge on LatAm at the EBANX Summit 18'. Having an e-commerce means being always up to date with market movements, economic landscapes, and consumer behavior. For international businesses, this is an even stronger requirement, after all, we are talking about selling to audiences with different cultures, behaviors, and economics. Aiming to discuss and clarify doubts on the current economic scenario in Latin America, the EBANX Summit was created gathering regional specialists annually to unveil LatAm’s main challenges and opportunities. In this years’ edition, the event was held on October 1st and 2nd and counted with 9 different panels hosted by renamed professional from Brazil and other Latin American countries, besides 8 workshops conducted by specialists from different sectors of EBANX. 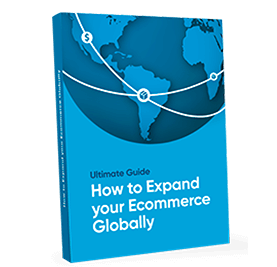 If you have an e-commerce and aims to go global but couldn’t attend the EBANX Summit, don’t worry. In this article, we will break down everything that happened during the event. Worldwide-known e-learning company Udacity found in Brazil a great business opportunity as 63% of companies with at least 10 employees in Brazil couldn’t find qualified professionals to work in technical areas. Yet, the journey from zero to the 10 thousand Brazilian students’ milestone came with many challenges for the company that emerged from an experiment at Stanford University. 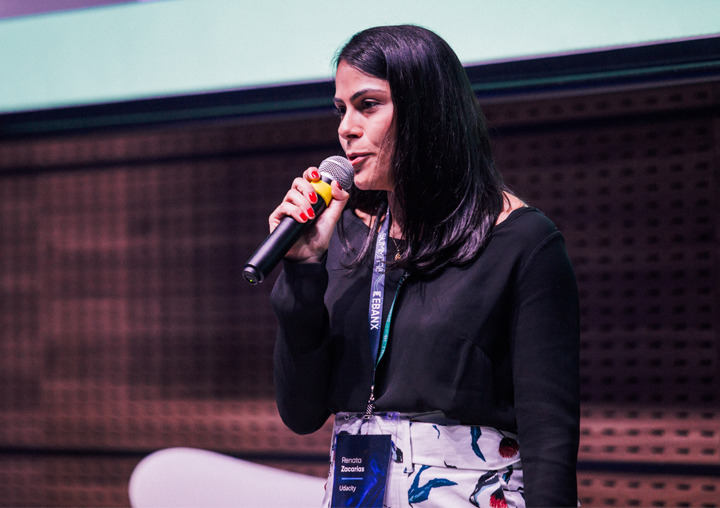 Head of growth Brazil, Renata Zacarias, was the one to represent Udacity and share the company’s story at EBANX Summit. 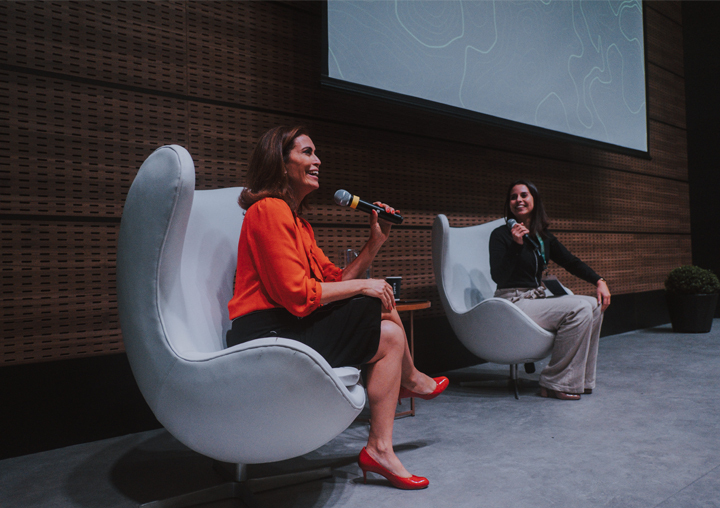 Among the topics raised by Zacarias about the company’s expansion to Brazil, there is one that stands out: knowledge of the Brazilian audience. Besides the language, all sorts of details related to Brazilian consumers’ behavior (such as their buying habits, payment methods, methodologies) had an influence on the decision of not only replicating the business model but adapting it completely to meet Brazilians’ needs. In light of the polarising presidential election in Brazil, until the runoff on October 28, all the attention of companies that do business in Brazil will be on the impact that the new president will have on them. On one side, we have the far-right candidate Jair Bolsonaro from PSL; on the other, Fernando Haddad, from PT, the left-wing Workers party that is in power since 2003. To discuss the economic impact of the general elections, EBANX Summit brought out on stage Giuliana Morrone, a TV news reporter with more than 30 years of experience covering markets and economics. Renforcing the opinion from EBANX specialists opinion on this post (in Portuguese), Morrone stated that although both candidates have their own weaknesses, there is still much room for investment in Brazil. One, as well as the other, will face challenges during a mandate, however, in both cases, ecommerce market should remain an important pillar to the economy with strong growth forecast. 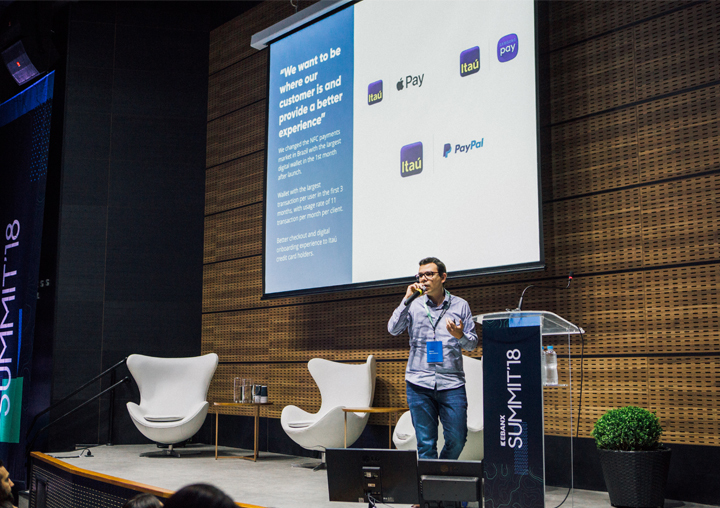 If you have already read some of LABS posts, you probably know by now that the Latin American ecommerce market is the fastest-growing in the world. 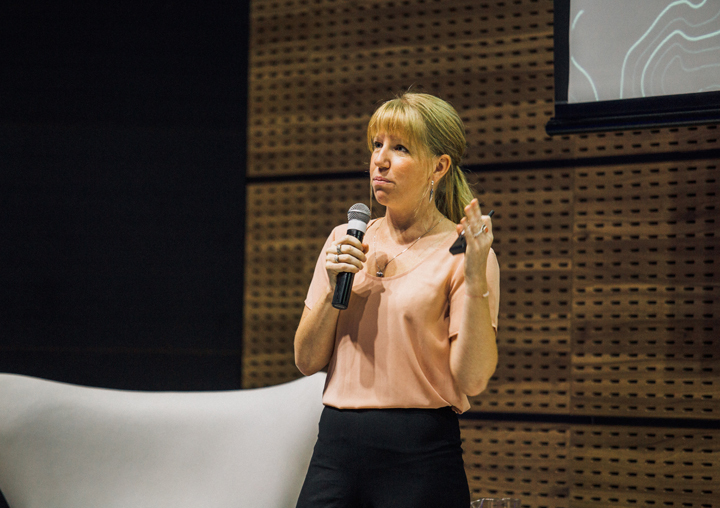 At the Summit, Lindsay Lehr, Senior Director and Payments Practice Leader at Americas Market Intelligence (AMI), gave a keynote speech to reinforce all the opportunities that Latin American emergent economies have to offer to global ecommerce stores. Lehr mentioned that one of the main points of questioning when expanding to Latin America is the strength of the economy and highlighted some positive aspects that justify the attention LatAm gets. For instance, the region is expected to recover by 2021 about USD 1 trillion that was lost between 2015 and 2016; this way, the region’s GDP must reach USD 6.5 trillion again. Furthermore, Lehr also highlighted the potential of economies such as Brazil and Mexico’s and talked about the popularization of technology among the Latin Americans, which sustains the significant growth of ecommerce in the region. Summing up, according to Lehr, online shopping is at full steam in Latin America and the time to invest is now. Among the recent turmoil in Argentina, the director of the Argentinian Chamber of Commerce (CACE), Gustavo Sambucetti, walked out onto the stage with a very clear mission: explore the real ecommerce Argentinian landscape and demonstrate why investing in the country, which used to be held back by a closed economy, is indeed a good deal. And the challenge was successfully met. more than 40% of the population buys online, from which 50% made at least one transaction in the last 6 months. Those numbers alone are already impressive, but there is another astonishing data about Argentina: this market has maintained a growth rate of over 50% in the last 7 years. Moreover, Sambucetti’s data also showed that the ghost of a very closed economy does not reflect on the reality of Argentinians anymore: from those who buy online, 43% have already bought from international websites. Argentina is at top speed, and, as the director of CACE stated, the country has imminent opportunities and ignore it is just not an option anymore. Thus, if you had a different impression of the country, this is the time of leaving misconceptions behind and dive right in. Consumer behavior is always changing, in all sorts of aspects. With payments, it could not be different. 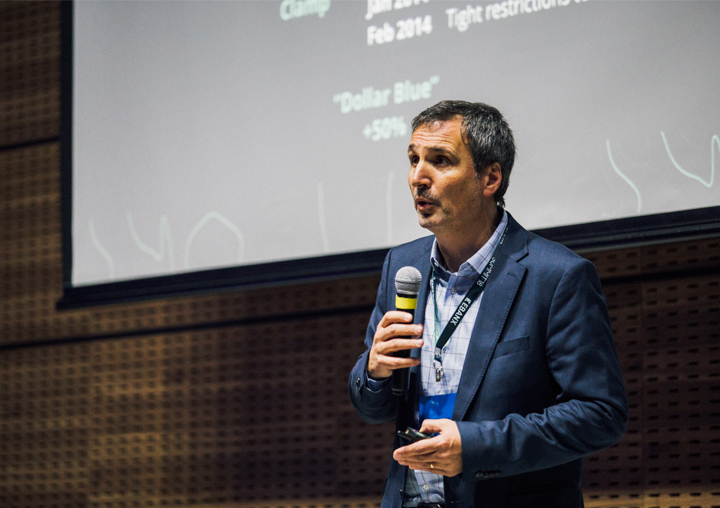 To explore this scenario of changes in payments and talk about the impact of the digital in this sector, MasterCard President Southern Cone, João Pedro Paro Neto, presented some data on the electronic payments industry. He highlighted that the sector had a more accelerated growth in the last 5 years than it had in the 5 last decades. By 2019, 1.8 billion of consumers will make electronic transactions, what could represent USD 3.5 trillion for m-commerce. 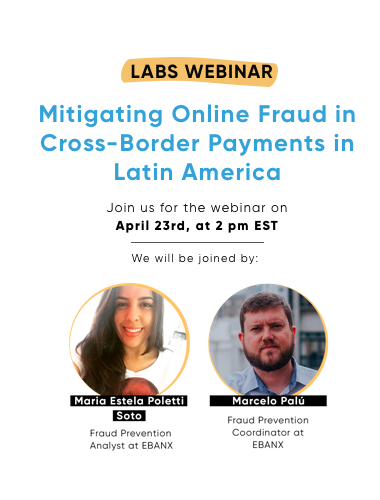 Paro Neto also pointed out a special reason on why those numbers are not even more relevant in Brazil: the resistance of Brazilians towards online shopping caused by lack of trust in payment methods due to fear of fraud. The solution? Taking the same feeling of safety of the physical environment to online shopping, reducing the barriers between these two worlds and offering the consumer an equivalent experience. 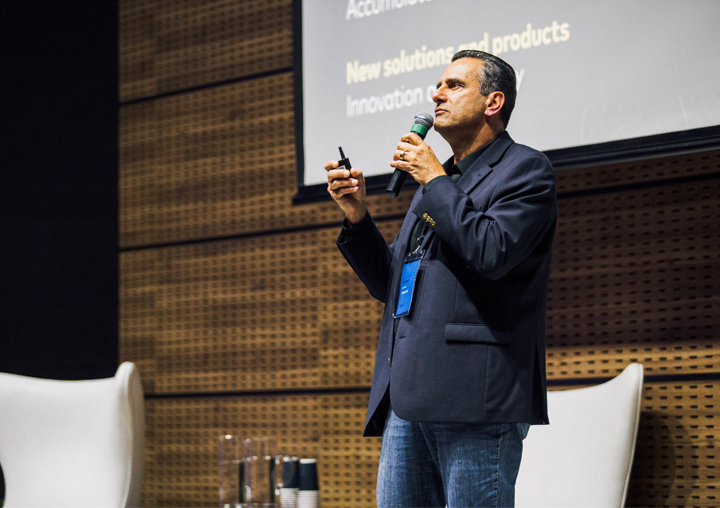 One of the quotes from the executive manager at Itaú Unibanco, Leandro Franco, resumes the reason why the modernization of the company was such a huge hit in Brazil: technology is not the center of attention when it comes to digital transformation; people are. By adopting the philosophy that change comes from people to people through the use of technology, the bank not only transformed the way their services are offered to their final consumers but also changed how their employees work. All that to turn digital evolution into reality at the company. And if there is something undeniable is that it worked just fine. Data analysis, allied to the experience promoted by the brand, were key for the largest bank in Brazil to achieve success. That was just a sneak peek of what happened during the Summit. We have much more content to share with you containing lots of information from market specialists and EBANX professionals. Sign up to our newsletter and receive all posts about the event.